Richfield is an upstanding city located in Hennepin County, Minnesota. This community, which is considered a part of the Minneapolis-St. Paul region, had a population of 35,228 as of the 2010 Census. It shares borders with Minneapolis, Bloomington and Edina. Richfield’s history dates back to the 1850s. From its humble farming community beginnings, this community has grown into a thriving and unique community. In 1879, residents saw the construction of the community’s first town hall. But it was not until 1908 that Richfield became a village. Then in 1950, residents voted to create a village manager form of government. Just like other communities in the area, this Minnesota community saw a lot of growth during the 1940s and 1950s, prompting the creation of the Richfield Chamber of Commerce in 1955. Today, this 7.01-square-mile community is a close-knit community comprised mostly of homes built in the 1950s. 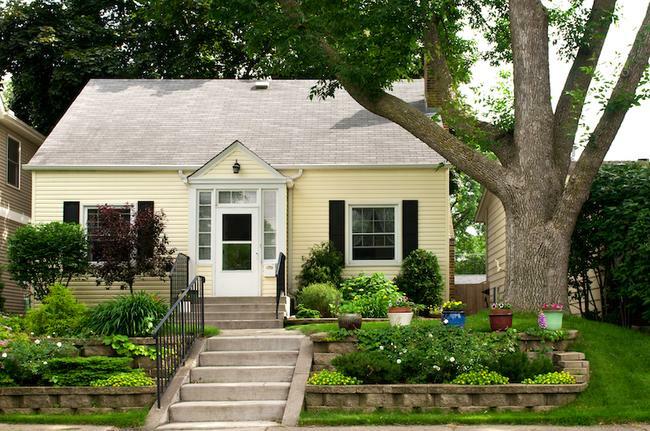 A local initiative, known as the Richfield Rediscovered Housing Program, has led the charge to encourage home remodeling, reconstruction and expansion in these existing buildings. And many residents agree that the program has dramatically improved the community. Richfield also has a fairly robust jobs industry. For instance, Best Buy Company Inc., located its corporate headquarters to the city in 2003. This Minnesota community is home to more than 460-acres of parkland, which is spread out across 21 neighborhood parks as well as an nature preserve. The Wood Lake Nature Center in particular attracts a number of residents. Originally opened in 1971, this 150-acre park features wetlands, walking paths and even an interpretive center. The center even has the distinction of being one of the first urban nature centers in the entire country! Today, it is home to more than 200 different types of birds as well as 30 mammals. This community is also home to the Ice Arena, which includes two full-size indoor skating rinks. These rinks are used to for hockey games, figure skating, broom ball games, open skating and community events. Nearby is Richfield’s outdoor pool, which was most recently renovated in 2003. This complex includes a 50-meter competitive pool, a wading pool and a 28-foot double waterslide. There’s also a bowling alley located in Richfield, known as Lariat Lanes. As with other communities in the area, Richfield offers parents a wide selection of public, private, alternative and post-secondary school options. In terms of public schools, Richfield is served by Independent School District 280, which also serves parts of Edina. If you are interested in relocating to Richfield, then please don’t hesitate to contact us at Stutsman Realty Inc. When you do, we’ll be more than happy to assist you by answering your remaining questions as well as telling you about available listings for sale.